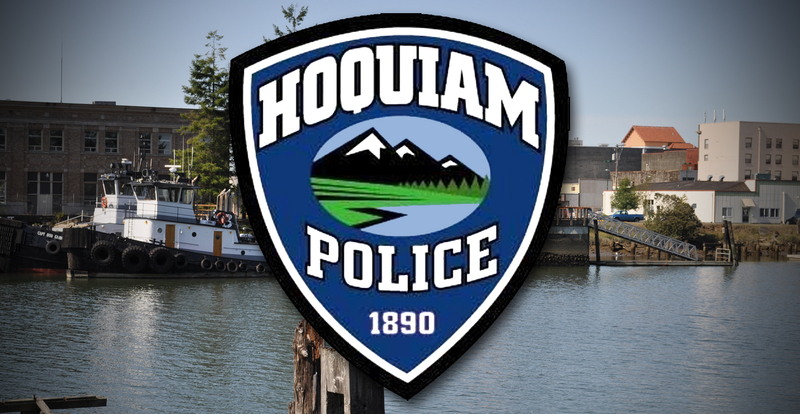 There is new leadership at the Hoquiam Police Department. 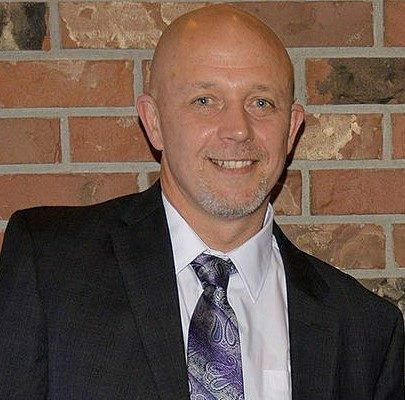 Hoquiam Police tell KXRO that with the retirement of Deputy Chief Don Wertanen on March 31st, the department entered a period of leadership transition. On April 1st, Detective Sergeant Joe Strong was promoted to Deputy Chief of Police for the Hoquiam Police Department. Deputy Chief Strong served for over five years as the HPD detective sergeant assigned as the supervisor of the Grays Harbor Drug Task Force. The Drug Task Force consists of detectives from the Grays Harbor County Sheriff’s Office, Aberdeen PD, and Hoquiam PD. Deputy Chief Strong was recognized last year as Police Officer of the Year for his work in combating illegal drug activity in our region, including supervising the “Green Jade” investigation. “Green Jade” shut down numerous illegal marijuana grows located all over Grays Harbor County which were operated by Chinese drug trafficking organizations. Deputy Chief Strong is a 24-year veteran of the Hoquiam Police Department and grew up in the North Beach area. He followed in the footsteps of his father, Sidney Strong, who was also a Hoquiam police officer. Strong is currently in the process of transitioning from the Drug Task Force into his administrative duties at HPD. The promotion of Deputy Chief Strong created an opening for a Patrol Sergeant and Officer David Blundred was promoted to Sergeant on April 1st. Sergeant Blundred has been with the Hoquiam Police Department for over nine years. 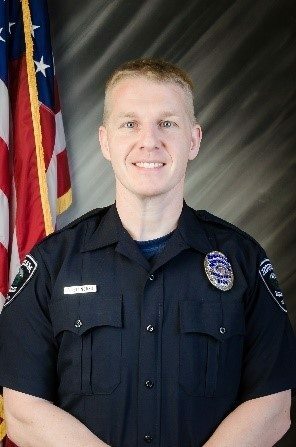 During this time, he has been a patrol officer, detective, officer-in-charge, acting sergeant, hostage negotiator, and defensive tactics instructor. 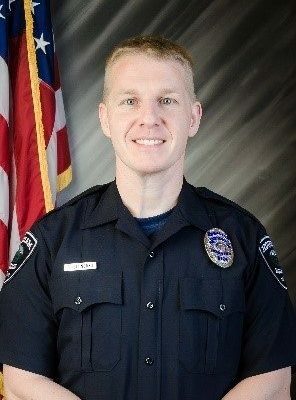 Sergeant Blundred grew up in Hoquiam and has a bachelor’s degree in psychology from Saint Martin’s University. 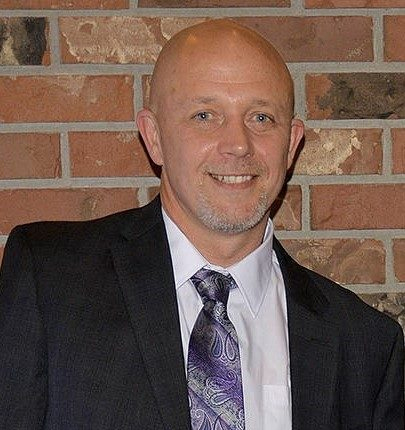 He started his career in juvenile and state corrections, with a total of over 17-years of law enforcement service. Sergeant Blundred will be taking over Sergeant Mitchell’s patrol squad as Sergeant Mitchell rotates into Investigations as the next detective sergeant.